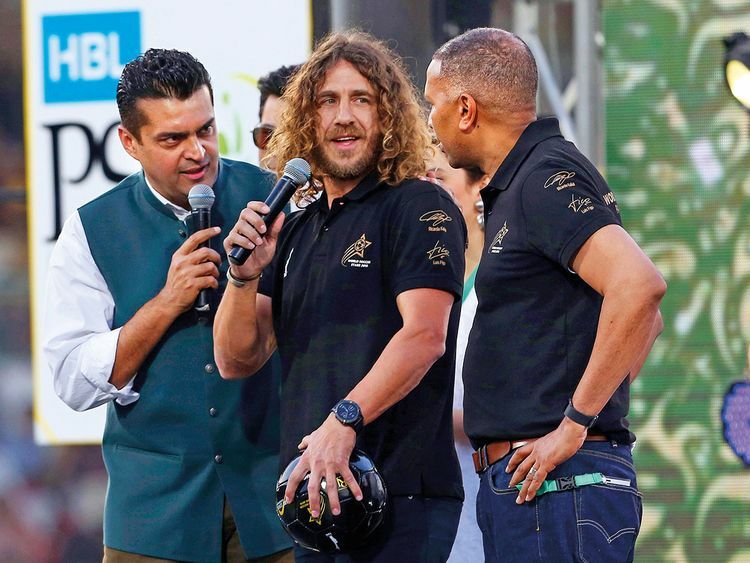 Karachi: Curtains fell on the HBL Pakistan Super League 2019 with a simple but impressive closing ceremony that was attended by Chief Minister of Sindh, Syed Murad Ali Shah, and PCB chairman Ehsan Mani. The ceremony was kept at a low note as spectators, players and officials observed a one-minute silence for all those who lost their lives in heinous attacks on the mosques on Friday in Christchurch in New Zealand. The first 26 matches of the HBL PSL season four were played in Abu Dhabi, Dubai and Sharjah in the UAE, while the last eight matches were held in Karachi. Pakistan and Quetta Gladiators captain Sarfraz Ahmad said the people have sent a clear message to the world. “I thank the crowd for coming in big numbers,” said Sarfraz. The “city of lights”, as Karachi is fondly called, reverberated with songs and chants from the spectators during the weeklong spectacle, declared as “the week of cricket festival” by the Sindh government. The theme of these matches was “I love cricket”. The closing ceremony had light music with famous folk singer Abrar-ul-Haq, the Junoon Group, Fawad Khan and Sahir Ali Bagga performing.